Download My Free EBook: 7 Common Mistakes Men Make When Attracting A Woman! By enrolling your email address you are signing up to receive videos, email newsletter, great product offers, and inspiration! Start Getting Real Results With Women Now! I offer advice and professional guidance to men that want to attract a woman into their lives right NOW! If you want to change your life, you’ve come to the right place. Everything I do is results focused. I love sharing the knowledge I’ve gained as a certified ICF professional coach and as a woman that understands what women want! I’ll work closely with you to help you create the life you’ve always wanted! How To Find Your Purpose! 6 METHODS To Start Today! 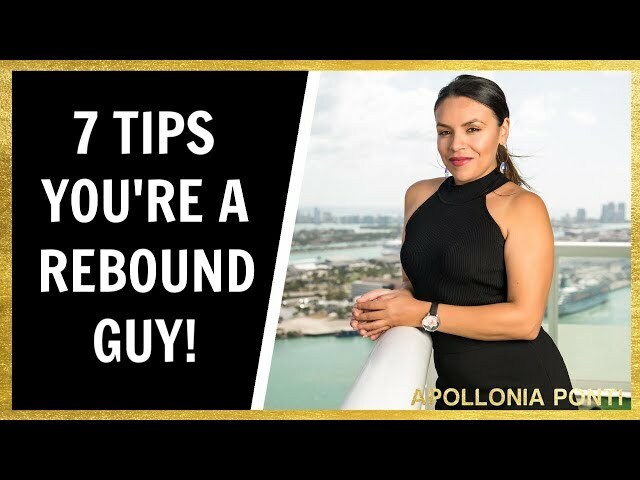 Rebound Relationships | 7 TIPS Your A Rebound Guy! How To Show Feelings Responsibly! Eliminate HEARTBREAK! Here is where I share my best tips about all things love! No matter how you landed here, I am glad you did. These blog post will help you find answers and offer you incredible resources to what you are looking for and can help you change your life. Remember, you landed here for a reason. How To Make Her Miss You! 6 Tips To Get Results! Do Girls Like Tall Guys? The REAL Answer! What Is A Real Woman & How To Find One! Lust vs. Love | 3 Proven Signs That You’re In A Lusting Relationship! My Girlfriend Wants To Take A Break: What Do I Do? Apollonia helped me get out of the friend-zone with a woman I fell in love with and was friends with for almost a year. She showed me how to change my ways of seduction to lead into attraction to ultimately get her to notice me. I followed the step-by-step process in which Apollonia gave me and now I can happily say the girl that put me in the “friend-zone” is now my girlfriend! I couldn’t have done it without you, Apollonia! I am profoundly grateful, humbled by the experience and honored to have connected with a pure soul, Apollonia. My blockages were something I was aware of but Apollonia put a lot into perspective for me. She took me on this journey and visited parts of me that needed love and healing attention. This process taught me how to connect to my highest true self. Investing in your health and wellbeing is the greatest act of self-love. 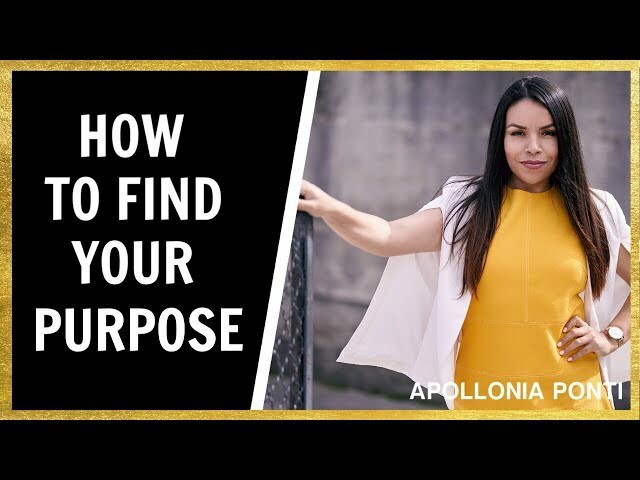 I reached out to Apollonia for a private coaching session because I saw her YouTube Videos. I was trying to attract a woman that I had feelings for and she asked for space. Now, I have her chasing me, and Apollonia even helped with my confidence and dating apps. I am scoring dates like crazy, having fun, and really focused on finding the right woman.